This versatile wall oven uses steam to preserve nutrients in vegetables and tenderness in meats, and..
Clean up is easy with the 4.3 cu. ft. capacity combination microwave oven's SteamClean option. It cl.. 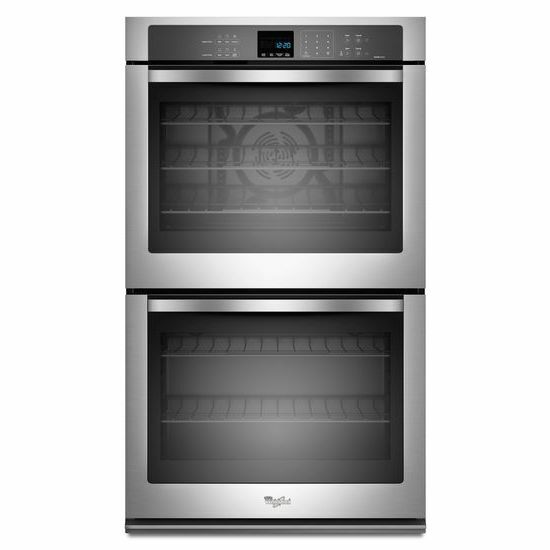 This 30” Single Wall Oven with Even-Heat™ Thermal Bake/Broil cycles the bake and broil elements to m..